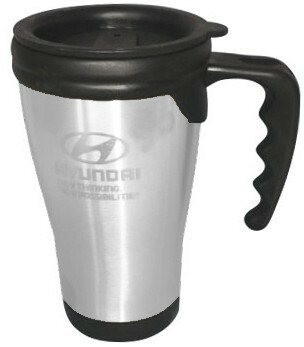 Success means being on the go and make sure your brand is not left behind with the Atlantico Corporate Steel Mug. 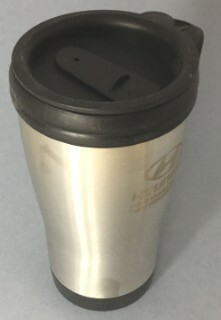 Constructed from superior quality plastic this customisable mug features a stainless steel exterior and a plastic interior. 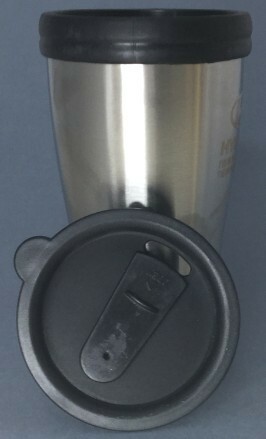 It also boasts of a new grip handle design for convenience and push on lock top lid. 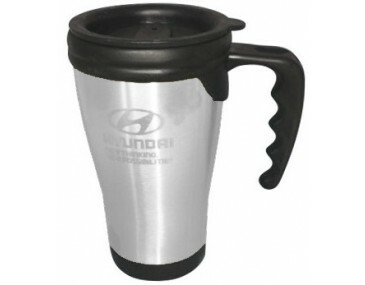 Perfect as souvenir during product launches and other corporate events. Available only in Silver colour with a branding area measuring 45mm x 45mm. Laser engraving is possible at extra cost. Pricing includes a one colour one position printing of your logo. An additional $60 setup fee will be charged. Standard turnaround for printed mug is 2 weeks from art approval. Fast turnaround may be possible please contact us today. 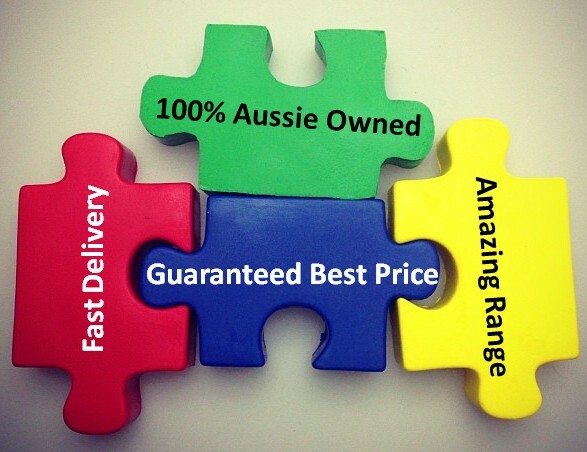 The prices do not include GST.Deliveries can be made to Sydney Melbourne Canberra Queensland Darwin Hobart Adelaide and Perth.